According to the Leading Indicator of Remodeling Activity (LIRA) released by the Remodeling Futures Program at Harvard University, home renovations are on the rise. The National Association of the Remodeling Industry echoed that finding, reporting that most remodelers expected significant growth this past year. 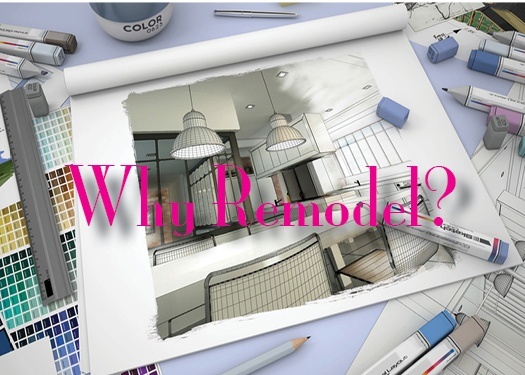 Generally speaking, there are two reasons why remodeling your Naples home makes sense. Let’s take a brief look at both of them. The most important reason to remodel is to get the most enjoyment out of your home possible. Your home isn’t just a financial investment; it’s also an investment in your comfort, security, and overall sense of wellbeing. 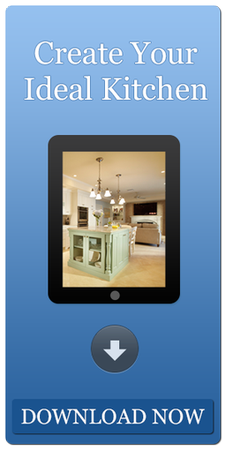 You spend a lot of time in your home and you should enjoy that time to its fullest. If you enjoy entertaining, you may want to remodel your kitchen—whether it’s a traditional kitchen remodel or a more contemporary kitchen. Or perhaps your style of entertaining is a bit more formal and you’d love to have guests join you in a dining room with a fireplace. Or it’s possible that an upgrade of your master bathroom will create an oasis of comfort and calm. There are also some financial reasons to consider remodeling. Smart homeowners consider future resale when making improvements to their homes. So they’re not just after a fresh look, they are also considering future value. Keeping issues such as aging-in place in mind is important as you make improvements. Not only can it make things easier for you now and in the future, but also homes that are designed to allow owners to stay in them longer are increasingly sought after. In addition to resale value, you may also realize some significant utilities savings when you remodel by taking advantage of energy-saving devices and fixtures in your kitchen and bathrooms. Increased performance and comfort along with lower utility bills is a nice combination. Of course, there is also something to be said for simply giving the home you love a fresh look. And if you enjoy your home, your neighborhood, and the activities around you, giving you home a fresh new look is generally preferable to making a move to a new location. We invite you to take a look at some of the projects we’ve worked on recently in the Naples, area. If you like your home now, we can help you love it even more!